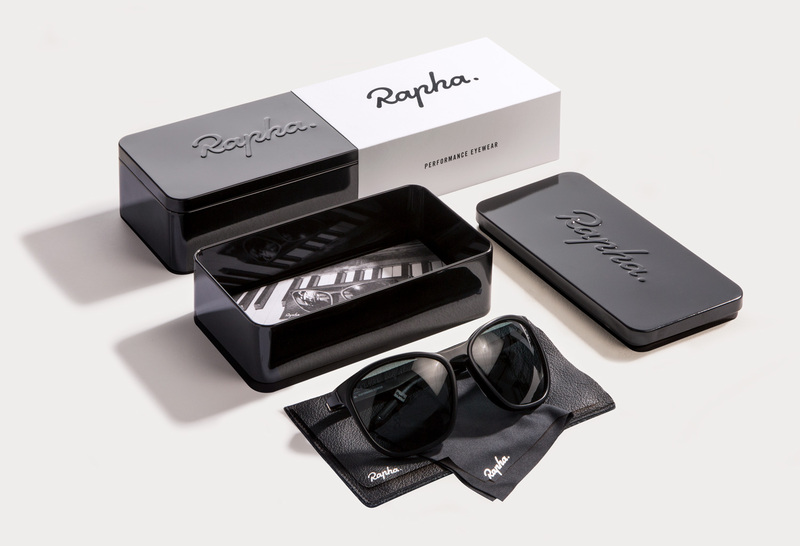 Rapha is an international sports and lifestyle brand focused on road cycle racing, clothing and accessories. 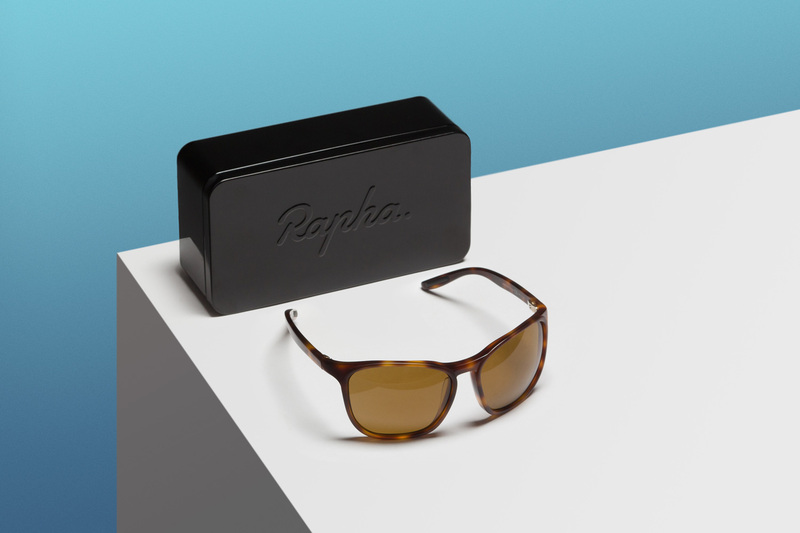 Our long-term partnership with the company has led to the development of a wide range of different formats, including the packaging for their new performance eyewear range. Working alongside their in-house design team from initial concept stages, we developed and refined this format based on metal packaging of the 1950s – which they had initially sourced from a vintage market as inspiration. Traditionally, the rolled edges on vintage tins were typically on the outer of the lid, however, we were instrumental in developing a new twist on the format whereby the roll was on the inside of the lid, giving a cleaner, more refined external finish. 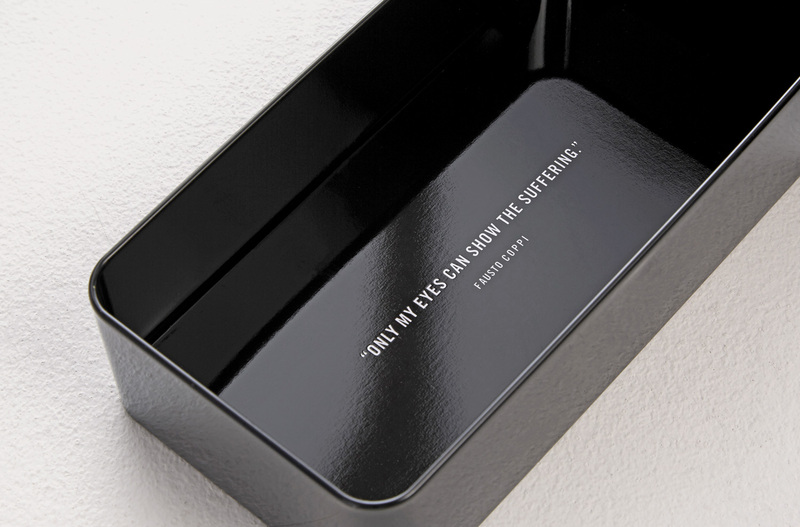 The tins were covered with a lacquered gloss black litho print and raise-embossed with the logo to brand the lids. 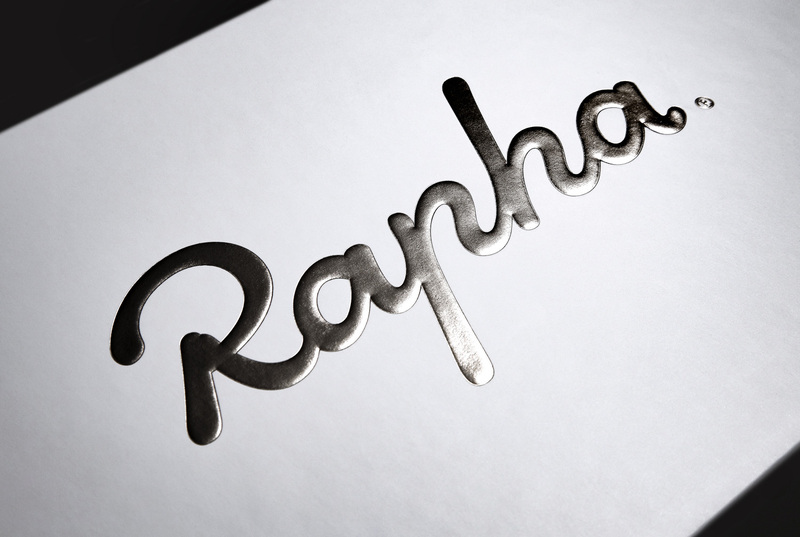 A white screen printed text on the inner base delivered a thought-provoking brand message – a traditional detail on all Rapha products. The tins were produced at our specialist factory in China to a run of 5,000 units. We then shipped these by sea to our UK finishing house, where each tin was hand-fitted with a high-density custom foam insert before the case, glasses and inserts were placed securely inside. A final embellishment was to add a rubber-effect seal which was raise foil blocked in gloss black to the outer white protective sleeve.